Slyde - Ginger | LiveFromNaija! 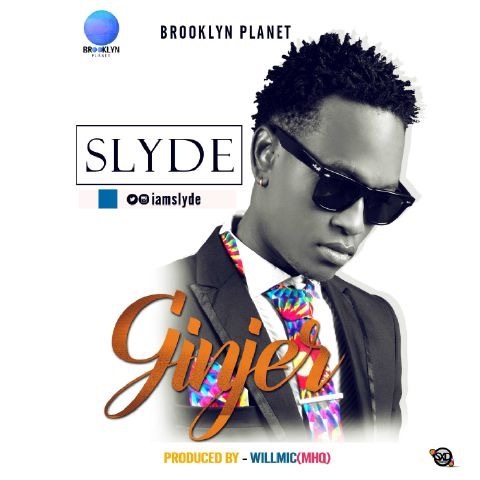 Ginger is a new song done by fast rising star Slyde it was produced by Willmic. Enjoy!